DAESSY Unicorn Standard Case for iPad Pro 12.9 (2017), based on a Unicorn protective case. 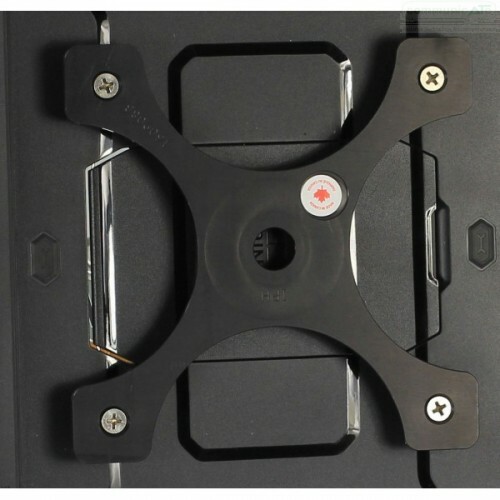 This Case will fit the new iPad Pro 12.9 released in 2017 and connect it to your DAESSY Mount Kit, allowing portrait or landscape orientation. The DAESSY Unicorn Standard Case for iPad Pro 12.9 (2017 model only). This adapter enables the latest iPad Pro 12.9 (2017) to attach to your DAESSY Mount Kit in either landscape or portrait orientation. You can change orientation by detaching then reattaching in the preferred orinetation of use. 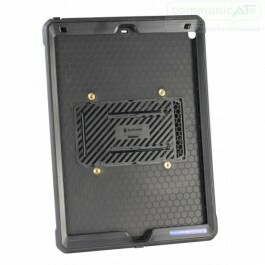 The case itself is a genuine Unicorn series case that provides protection to the iPad Pro 12.9 (2017) and this DAESSY iPad adapter connects to all DAESSY quick release bases. This case is ONLY compatible with the 2017 release version of the iPad Pro 12.9 (that is, the iPad Pro 12.9 with model numbers A1670 and A1671 found on the back of your iPad in very small writing). It DOES NOT fit the first generation iPad Pro 12.9 released in 2015 (model numbers A1584 and A1652).